OP Amps deliberately straddles that imaginary line between the technician and engineering worlds. Topics are carefully addressed on three levels: operational overview, numerical analysis, and design procedures. Troubleshooting techniques are presented that rely on the application of fundamental electronics principles. Systematic methods are shown that can be used to diagnose defects in many kinds of circuits that employ operational amplifiers. One of the book's greatest strengths is the easy-to-read conversational writing style. The author speaks directly to the student in a manner that encourages learning. 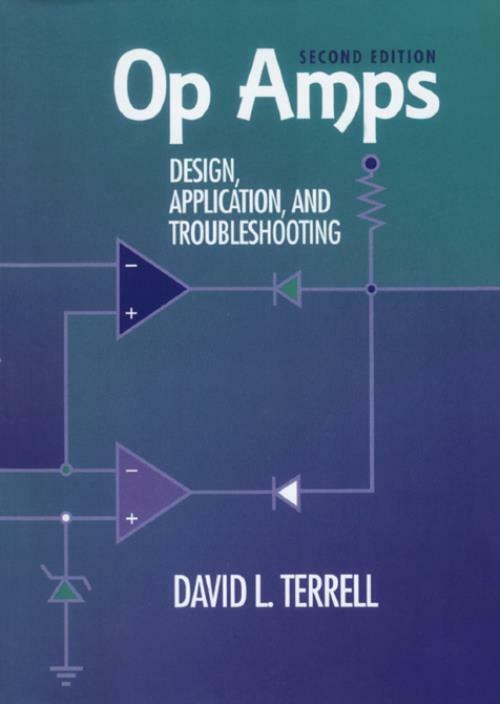 This book explains the technical details of operational amplifier circuits in clear and understandable language without sacrificing technical depth.